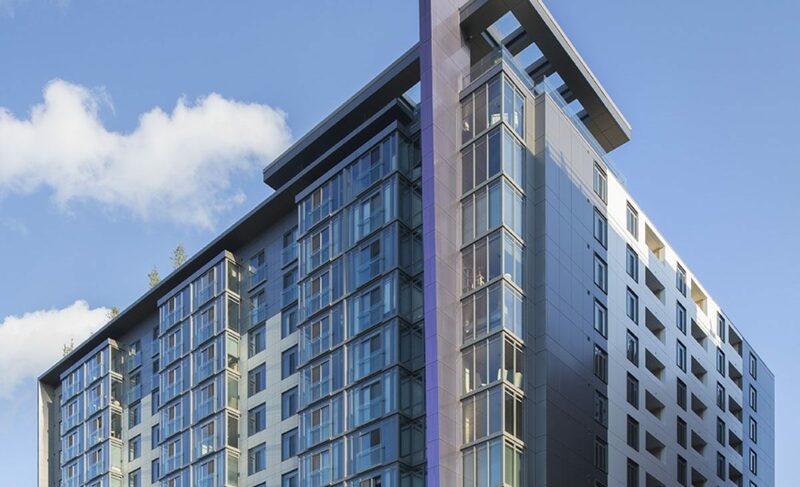 From Lydian, it's quick to Metro, work, art galleries, music venues, and everything else that gets you going. 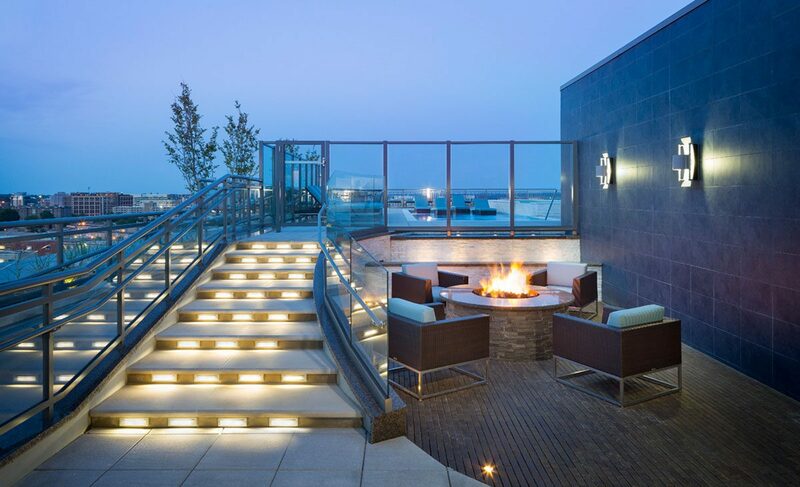 Luxe amenity spaces with a view – what more could you need? 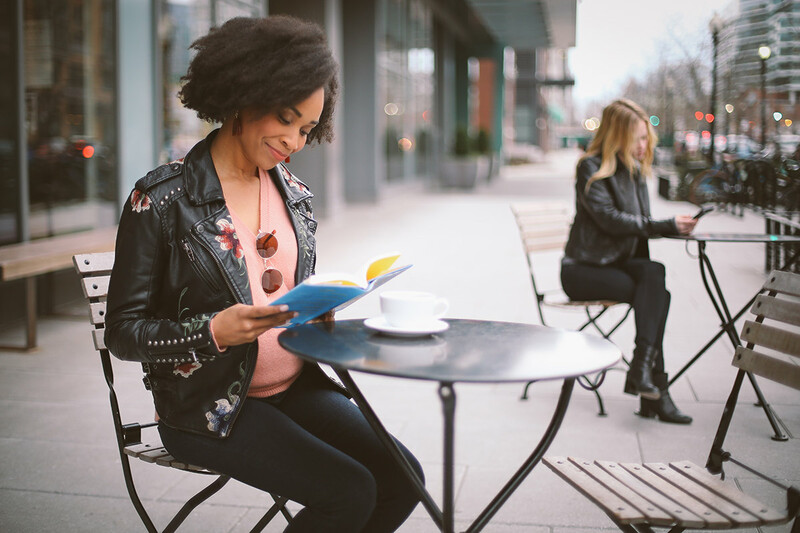 Grab a book, your favorite glass of red, or good company. 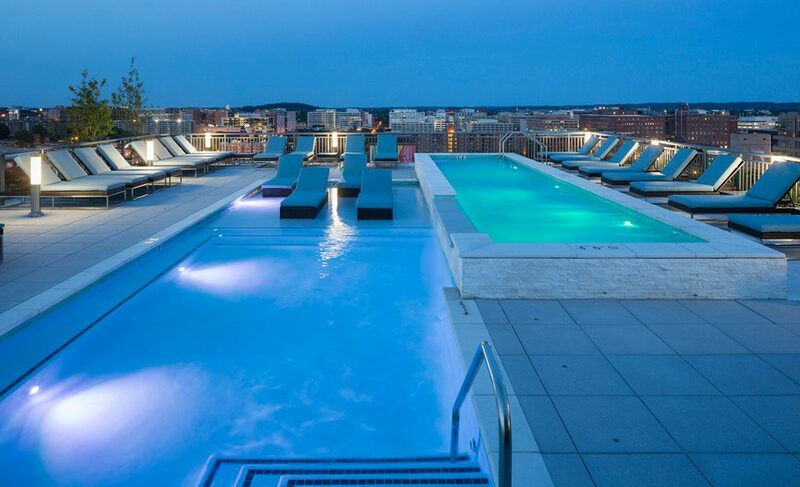 Lydian's rooftop retreat is the perfect place to wind down. 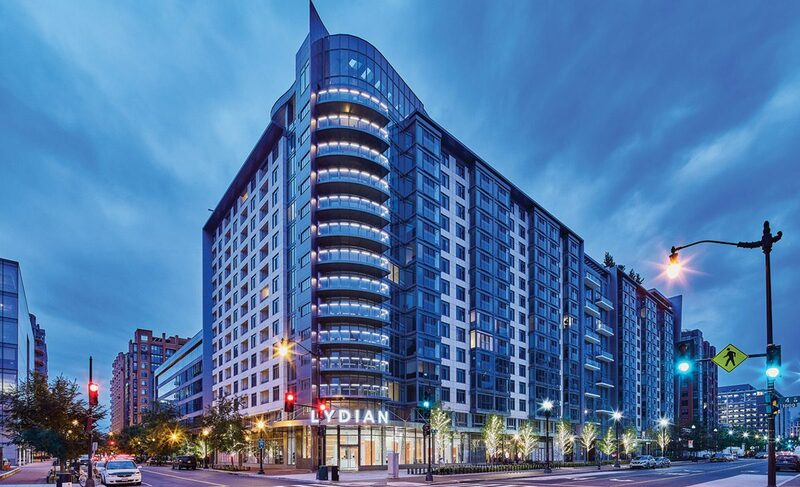 Convenient living made easy at Lydian, with nearby access to I-395. 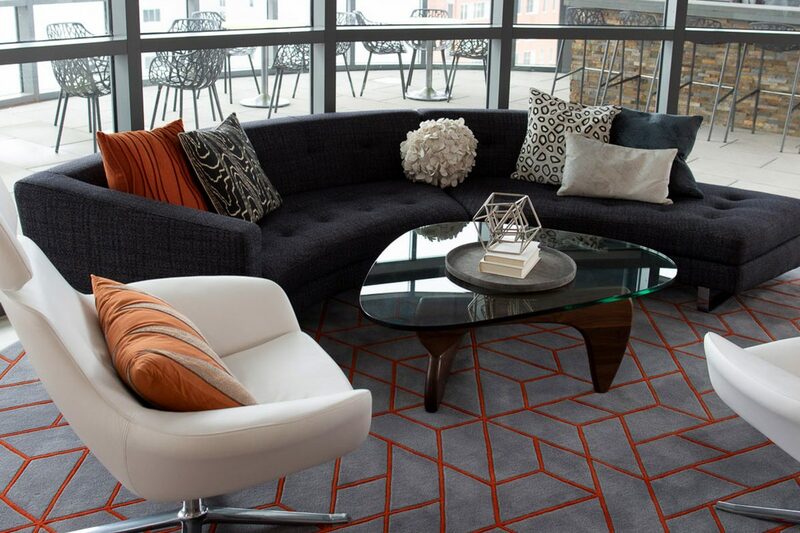 Lydian's thoughtfully designed details add character to your home. 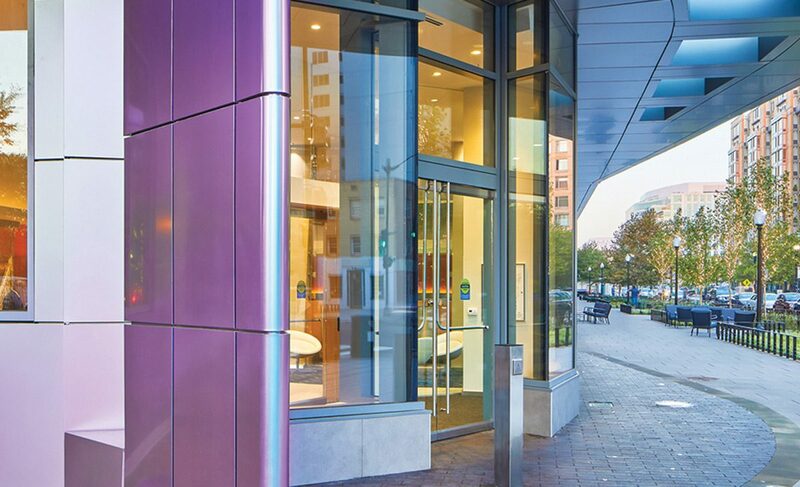 All-new Lydian will be the centerpiece of living in Mount Vernon Triangle. 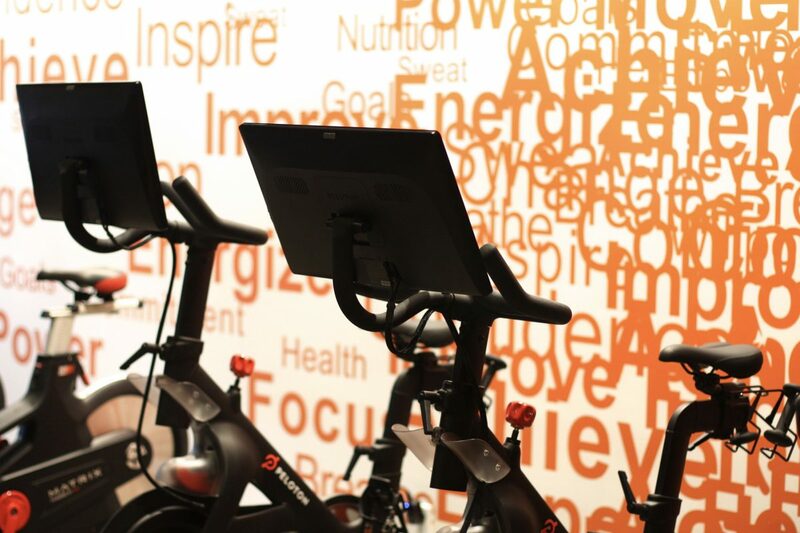 With a Fitness Center featuring Peloton Bikes, a five-star spin experience is available just downstairs at Lydian. 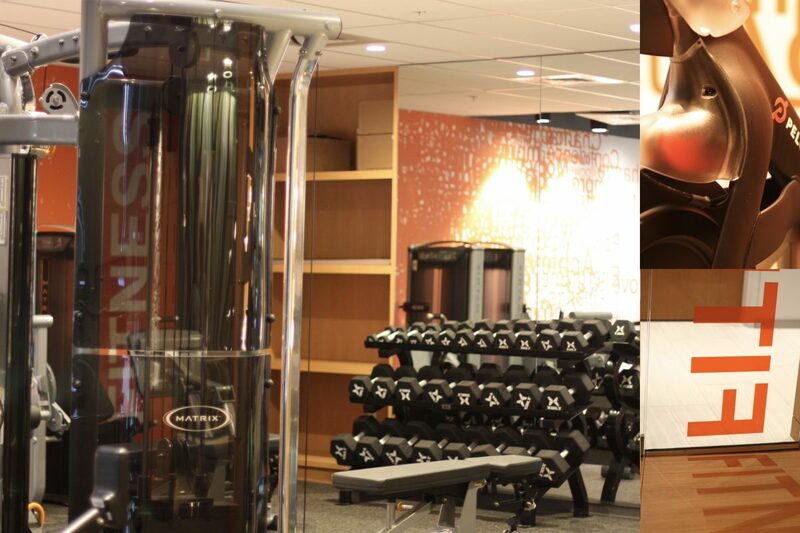 Equipped with Peloton Bikes, WellBeats Virtual Trainer, and complimentary yoga classes, Lydian’s state-of-the-art Fitness Center allows residents to have the best workout experience. 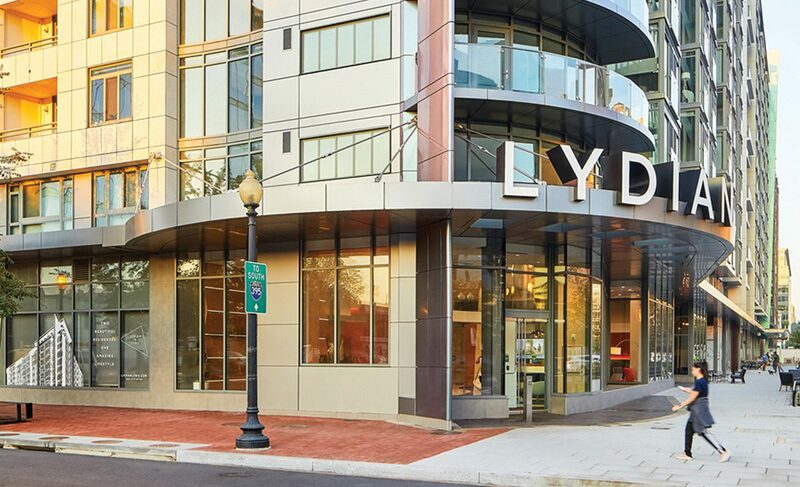 Living at Lydian means you can enjoy beautiful views of the Mount Vernon Triangle neighborhood and surrounding city. 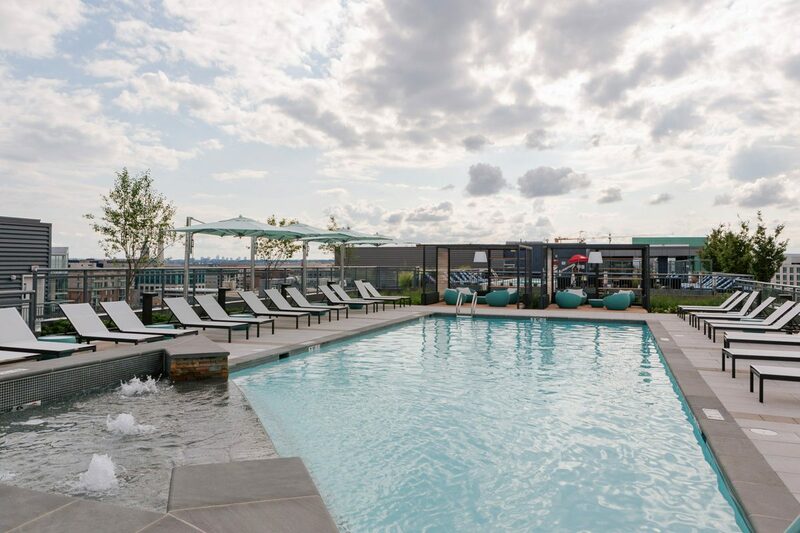 Get your laps in or spend a lazy weekend lounging on Lydian’s resort-style rooftop, complete with pool, fire pits, private cabanas, and grilling stations. 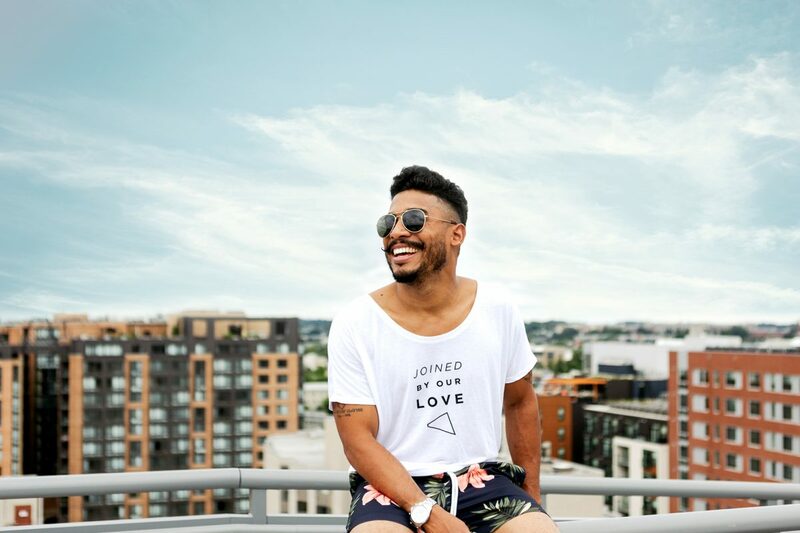 At Lydian + Lyric, you have everything you need to live your best life - right in the heart of Downtown DC. 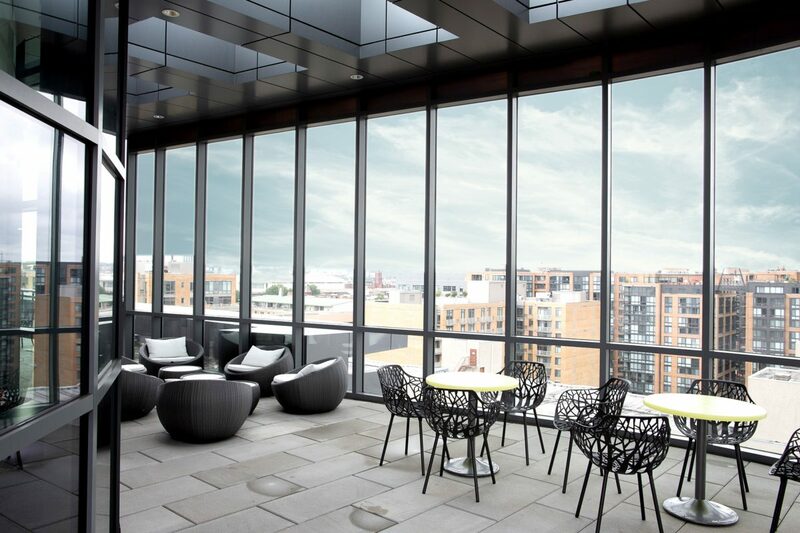 Lydian’s lobby is an active common area with spaces to work and lounge. 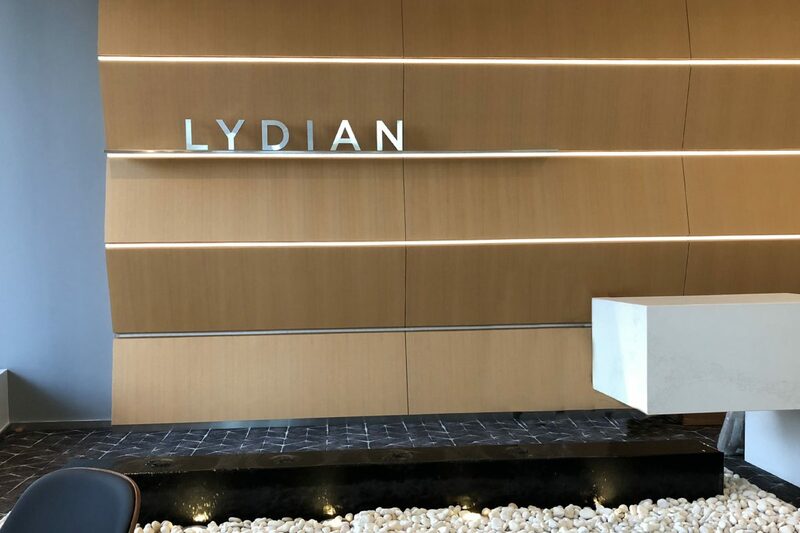 Unwind or mingle in Lydian’s thoughtfully designed lobby. 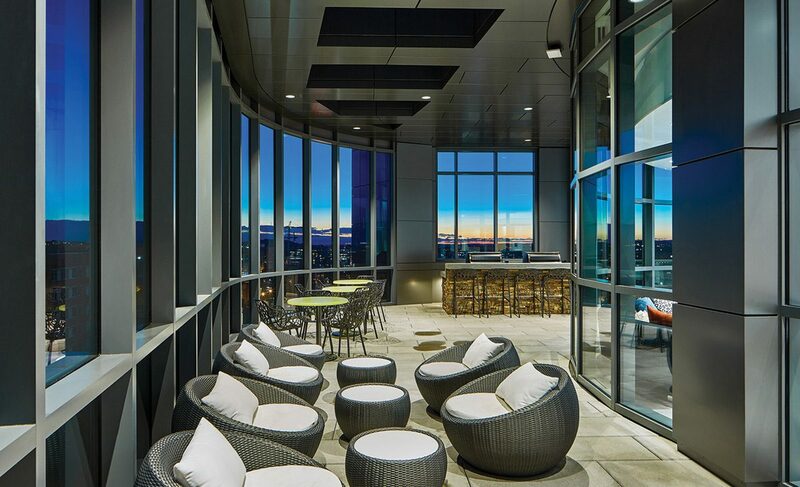 With Lydian’s indoor lounge and demonstration kitchen, you can create gourmet-inspired meals with the perfect rooftop views of the surrounding city. 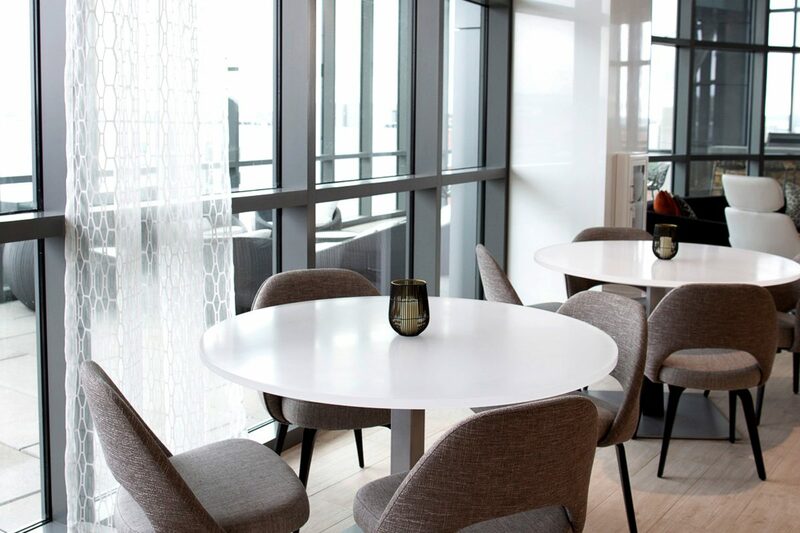 With WiFi access throughout all amenity spaces in Lydian, you can make anywhere a communal work and social space. 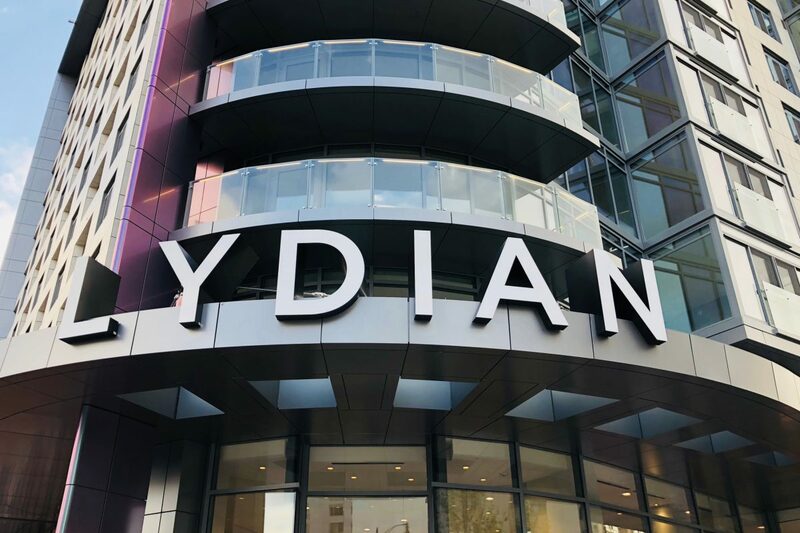 All-new Lydian is all-in when it comes to features and amenities, with gorgeous rooftop retreats and communal work and social spaces. 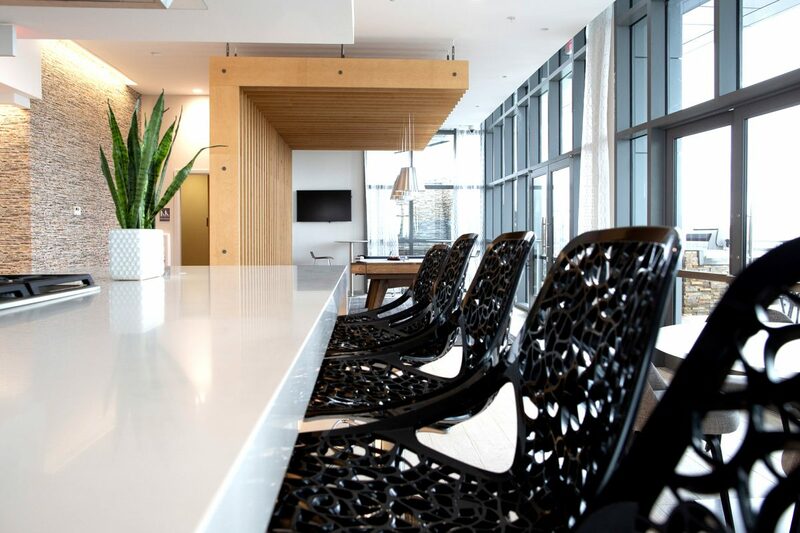 Lydian’s amenity spaces promote community, with countless communal dining spaces throughout. Lydian’s club room is where to be. 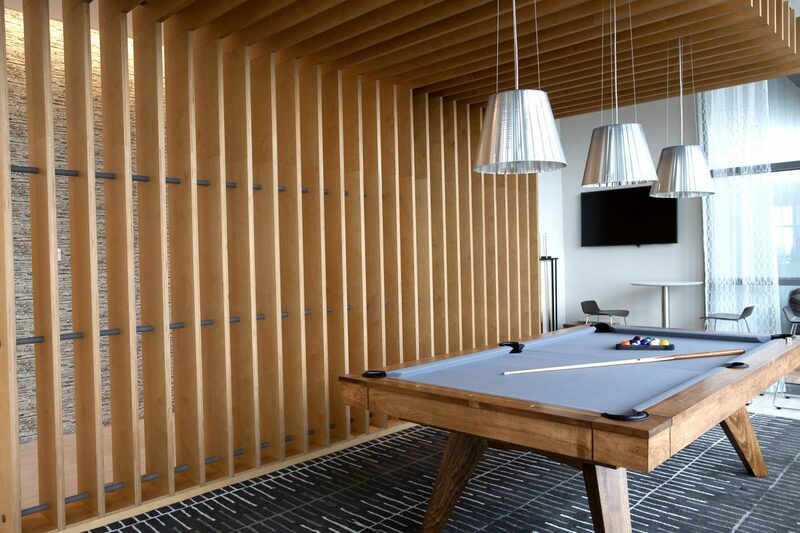 You’ll find games, TVs, seating areas, a bar and kitchen area, and more. 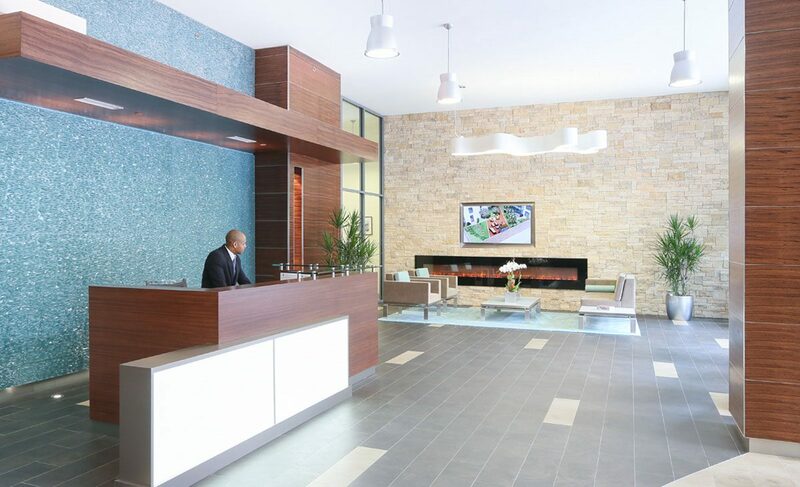 Elegant lobby with 24/7 service. Our concierges are some of the best. 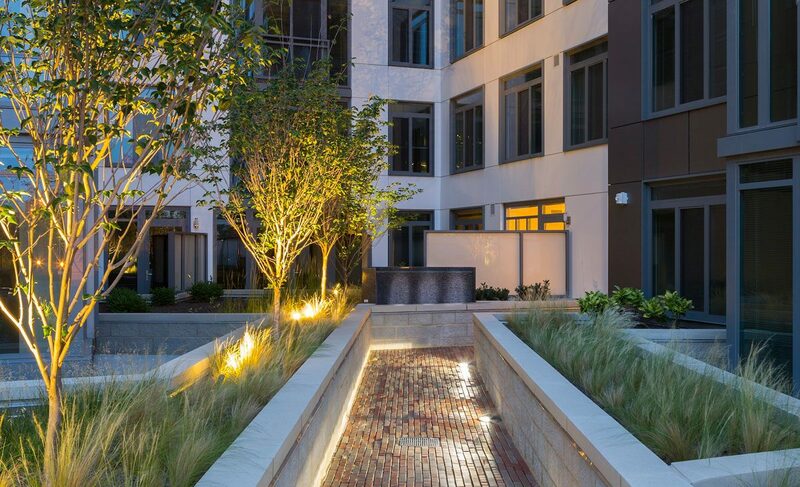 Lyric’s courtyard is the perfect space to start a new book or say “hi” to your neighbors. 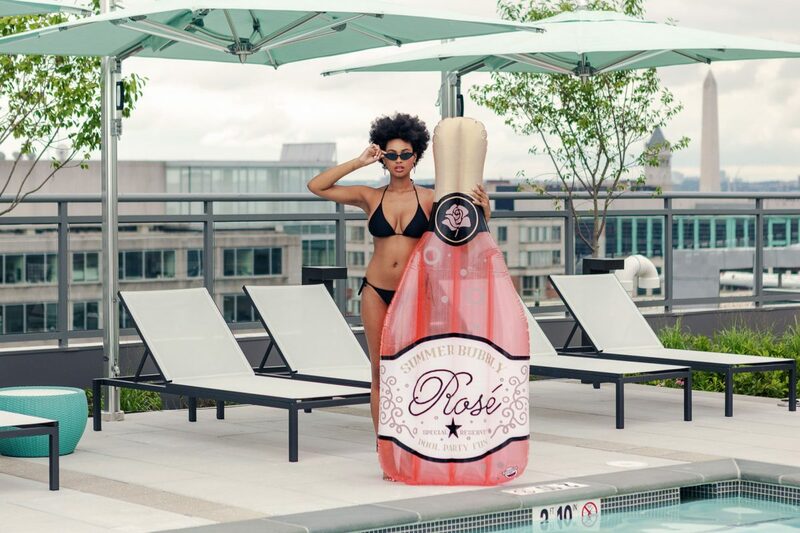 Lyric’s rooftop retreat is where to be. 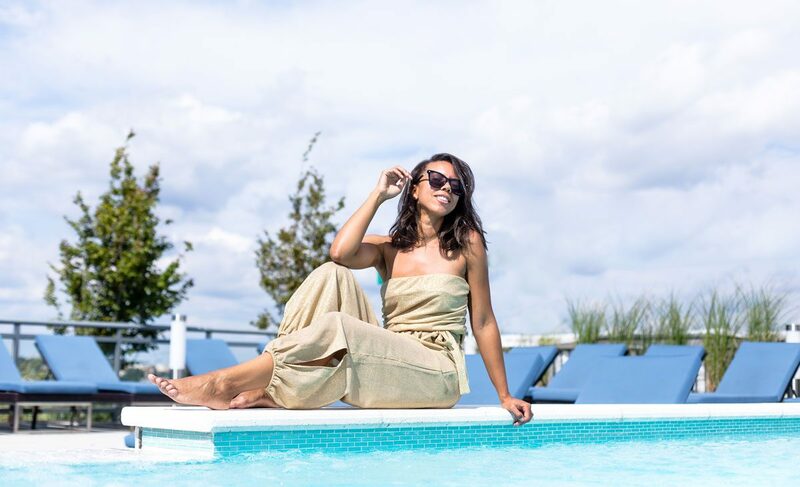 Lyric pool: there’s nowhere you’d rather spend me-time. 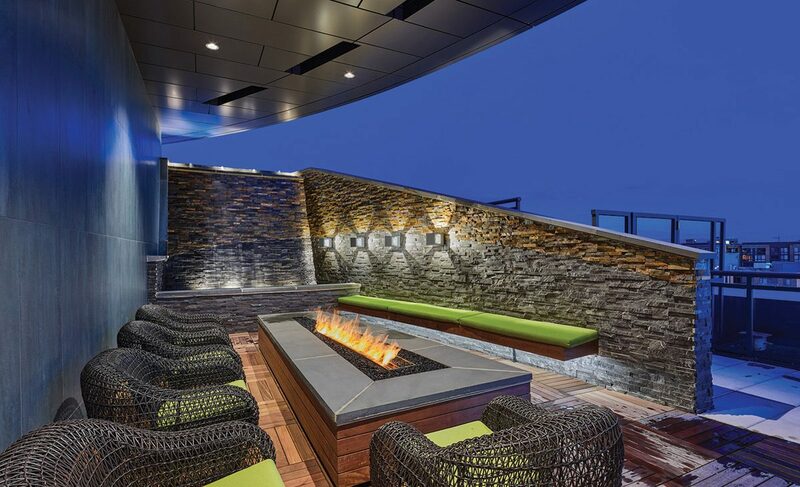 The rooftop view is just as beautiful when the sun goes down. 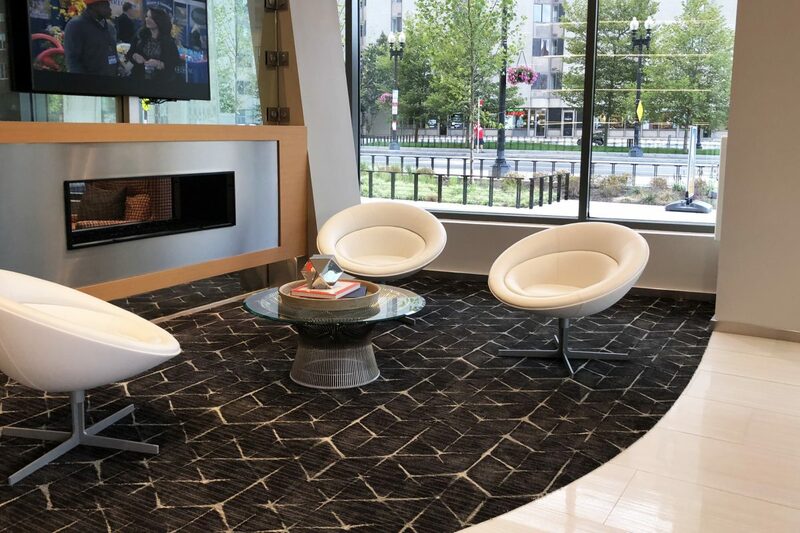 Welcome to Mount Vernon Triangle’s most socially connected residence. 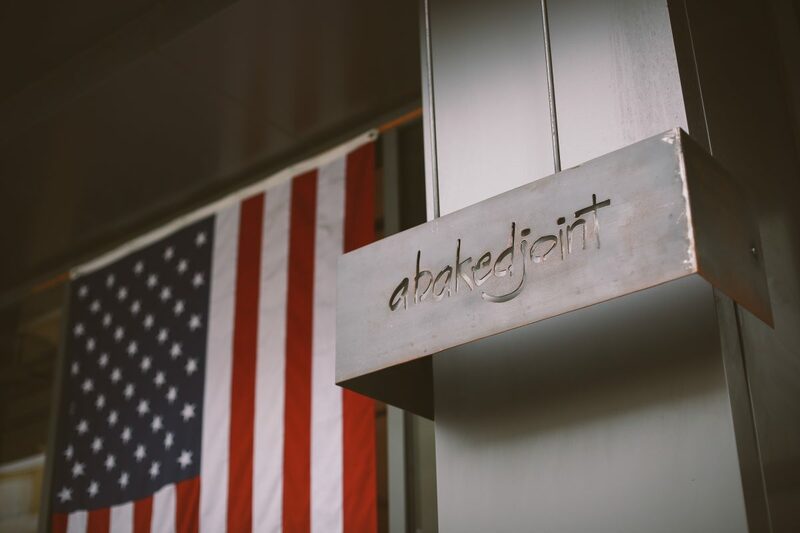 Whether you’re on the go or choose to linger, A Baked Joint is the perfect place to start your day. 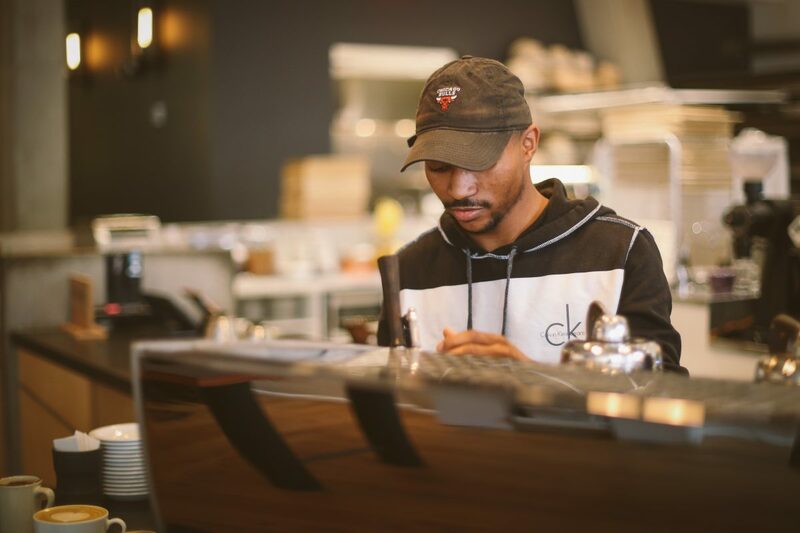 Breakfast is made easy thanks to A Baked Joint. 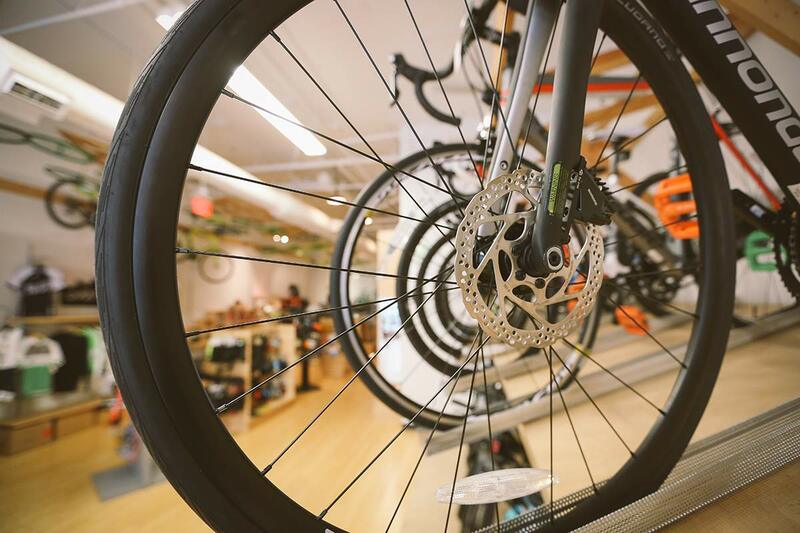 Explore the neighborhood and beyond via bike, metro, car or bus. 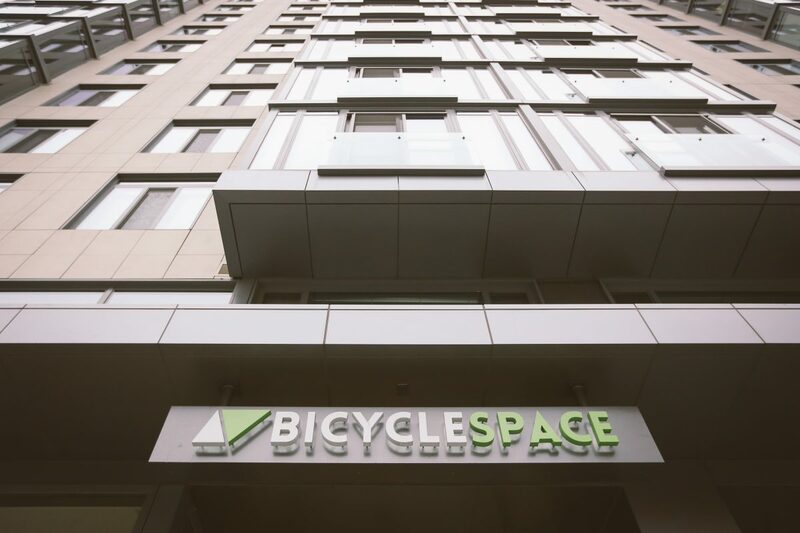 BicycleSPACE is located downstairs from Lyric, the one stop shop for all of your biking needs. 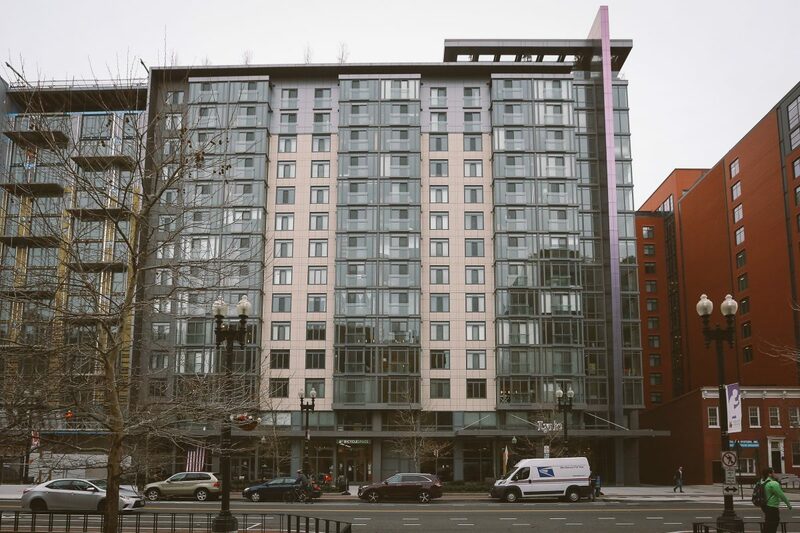 Enjoy easy access to major employment hubs, shopping, and dining just minutes from Lydian + Lyric. 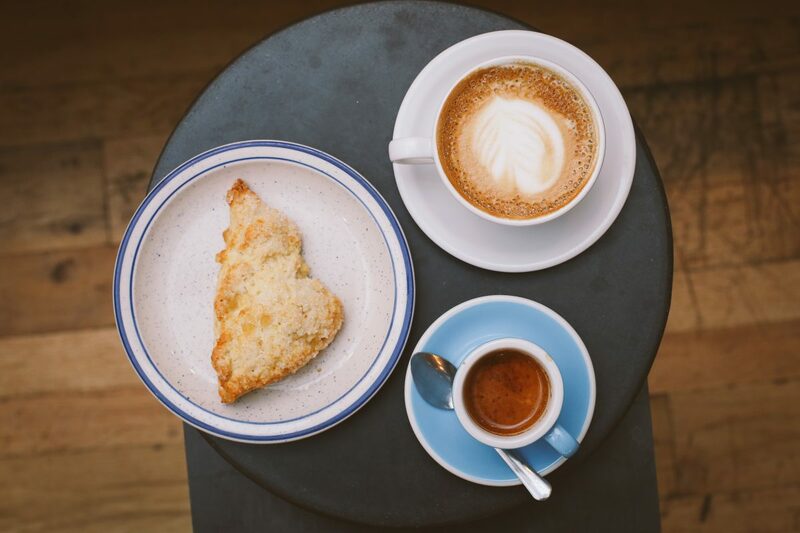 Luckily for residents, the best bread, scones, sandwiches, and coffees can be found right at your doorstep. 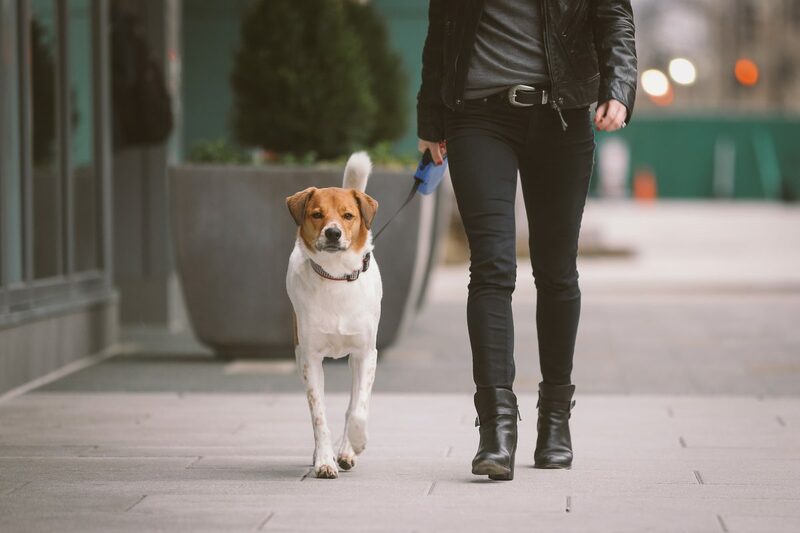 Mount Vernon Triangle is the perfect neighborhood to stay active with your furry friends. 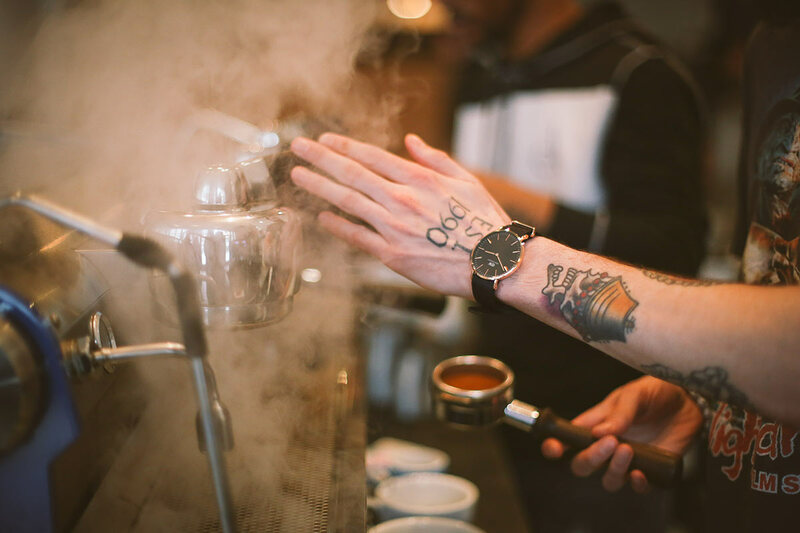 Enjoy local hotspots just minutes from home.